The Leading Provider in Medical Alert Services since 1976 & is recognized by doctors, hospitals & caregivers along with premiere health, education and consumer organizations. Medical Guardian has the most advanced wearable technology that’s changing the way older Americans age At-Home or On-The-Go. Medical Care Alert has the best monitoring system, they have bilingual operators sanding by 24/7. They send simultaneous text notification to all the loved ones who are listed. They have an A+ BBB Rating, & are a repeat winner of the Angie’s List Super Service Award for outstanding customer service. LifeStation has the best response time in the industry. They have no contract and cancel anytime policy with 30-day money back guarantee. They have A+ BBB rating with most reliable medical alert monitoring service in industry. Basic plan includes auto Fall detect & GPS location in the price. GreatCall functions a bit differently than its primary competitors. The company has added equipment fees as well as activation fees for its alert systems, and this even goes for the basic medical alert system. 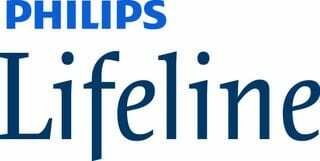 Philips Lifeline doesn’t have a specific range for its products. The range varies depending on the location of the communicator and the specifications of the house itself. The company also warns that the range in and around your home must be tested. At 3 years, Life Alert locks customers into one of the biggest long-term contracts in the industry. Top competitors offer contracts that operate from month-to-month, which provide consumers the peace of mind of not having to buy out of a contract. While other industry competitors offer no activation fees and a no-cost delivery, Bay Alarm Medical charges for both delivery and activation. Despite these downsides, the company doesn’t require any long-term contracts. Are you worried about the safety of a loved one who’s living alone? Are you afraid that a parent or grandparent has fallen down the stairs and can’t ask for help? One in four adults age 65 and older will fall this year. Among older Americans, falls are the number-one cause of death and injury. Falls represent $31 billion in Medicare costs each year. 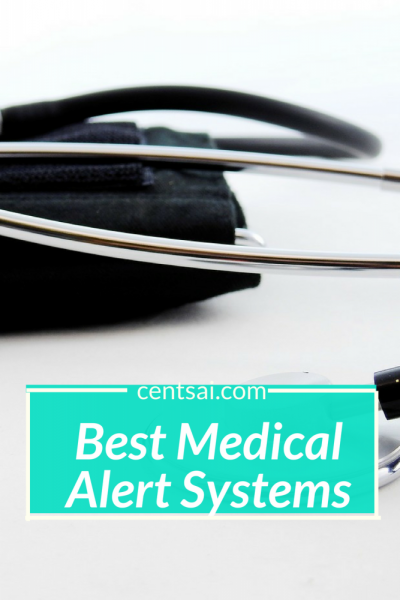 Thankfully, today there are a number of cost-effective, easy-to-use medical alert systems that can help with immediate assistance. They come in a variety of forms, from bracelets to necklaces and pendants.